The fiberglass ribs will bend and flex in windy conditions or if umbrella were to strike the ground. 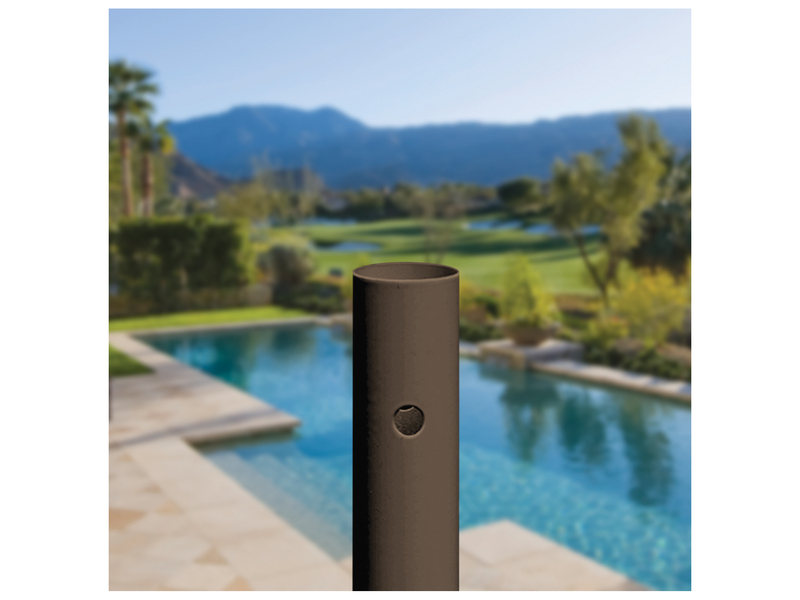 Great product, it was shipped quickly, color was as depicted and less expensive than the local store. It did flip with a strong gust of wind, but it was not damaged in the process. Superior fabric, a steel cable versus synthetic cord and easy-to-use auto-tilt system should provide years of trouble-free service. This Galtech umbrella is worth buying. Right out of the box you'll quickly realize that this product was made to high quality standards. I am extremely happy with my purchase. I hope that my review ultimately helps someone come to a sound decision. 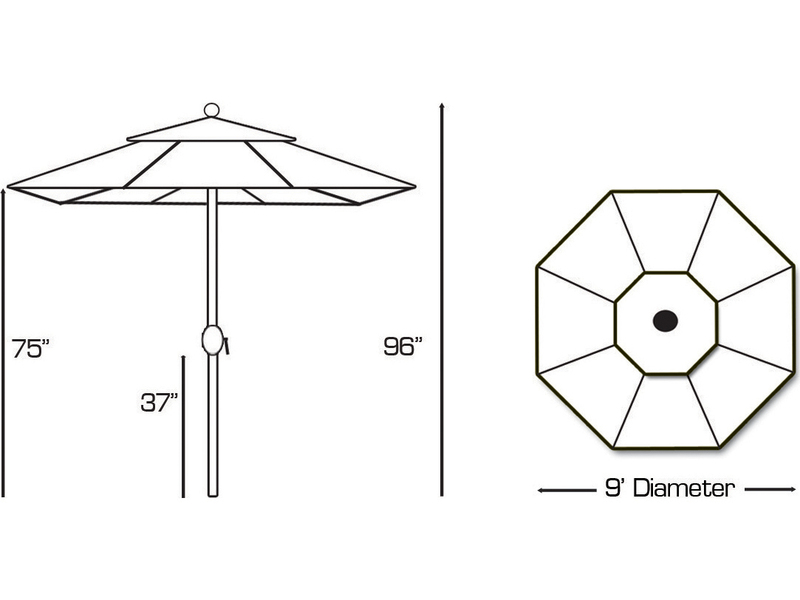 These are simply the best tilting patio umbrellas available. You may pay a little more for these, but you will not be disappointed. They are rugged and last many seasons with little to no fading. Ours stay outside 24/365 and they look as good as new. I love my new umbrellas. They crank up and then when fully open, if you crank them further they tilt. These Galtech umbrellas far surpassed the cheaper item I ordered from elsewhere and were well worth it for the size, shade, easy of use and sturdy construction. 4.5 Stars (rounded up) because I've only had them a month and can't be sure they will last forever. Very pleased. Had a small issue and customer service sorted me out quickly. 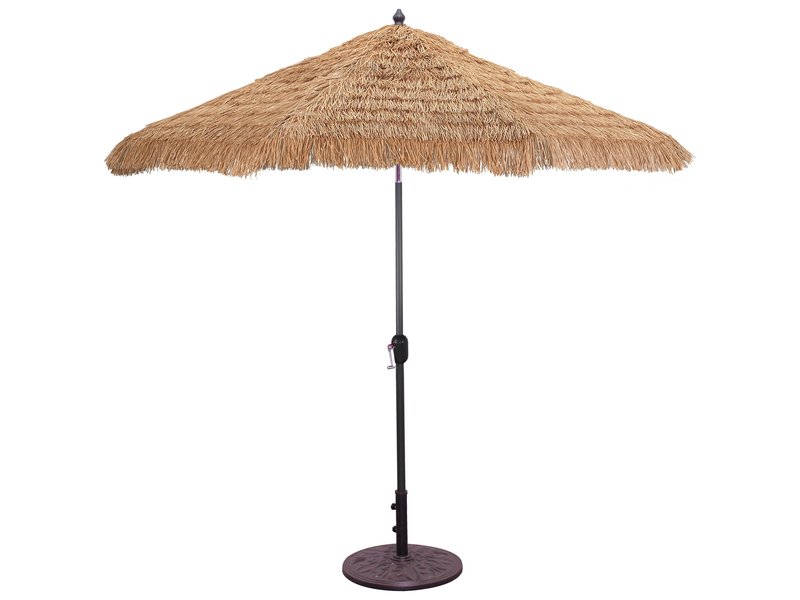 We own several Galtech auto-tilt umbrellas. 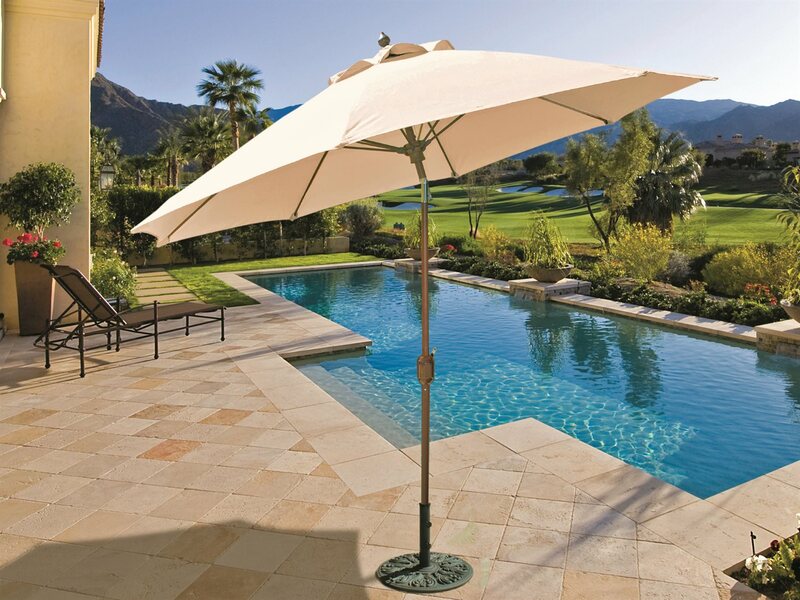 We continue to purchase this item because we have found it to be the best umbrella on the market for the price. They are sturdy, well made, easy to clean and have stood up to the elements. 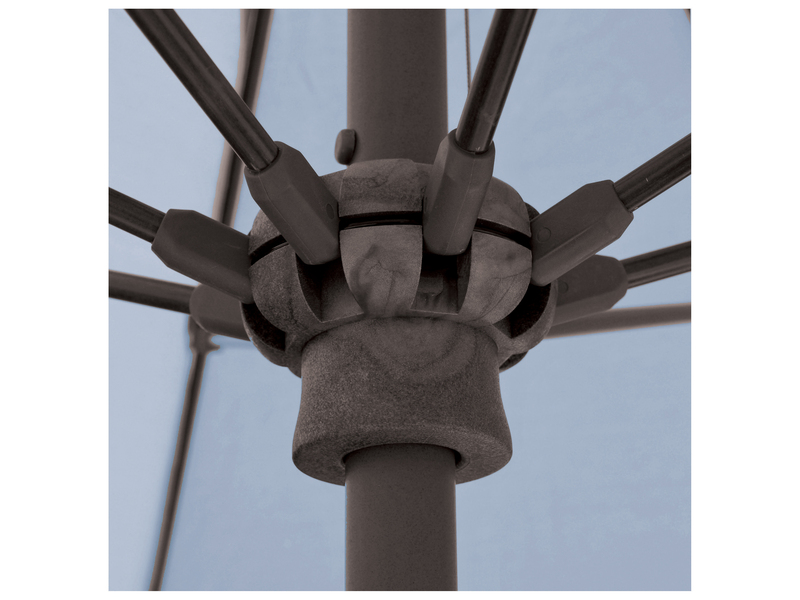 The Galtech Aluminum 9 foot crank lift, auto tilt umbrella is very easy to use. In the short time that I have had it, I have received many compliments on how well it is made as well as the ability to choose the color of the fabric and pole from LuxeDecor. I am very pleased with this purchase. 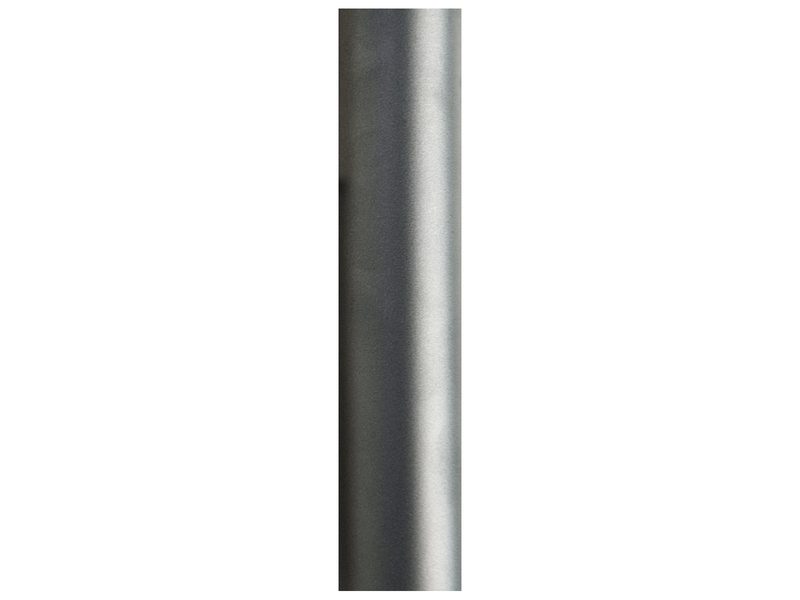 This is a well made product with stainless steel cables. 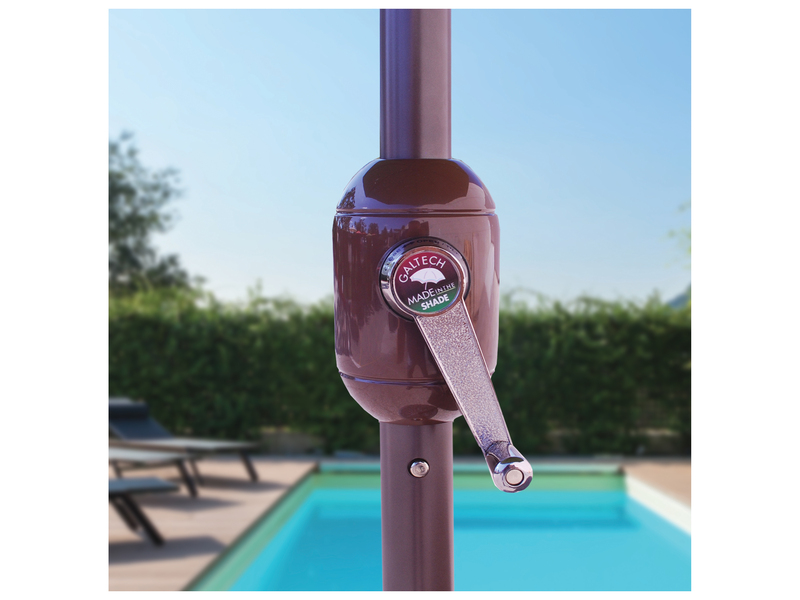 It is less expensive than Galtech's other crank lift, auto tilt umbrella only because there is less choice in colors for the pole but the quality is the same. We really wanted black and the closest this came to black was charcoal, but the charcoal looks as good as the black.